Erik Buell is back, baby! After spending a few years in the wilderness post-EBR, everybody's favorite mad motorcycle engineer has returned with a great new idea—electric motorcycles! Buell teamed up with Formula E supplier Spark Racing's Frédéric Vasseur and known rich guy Francois-Xavier Terny to launch Fuell (get it? GET IT? ), a purveyor of fine electric bicycles and motorcycles. The company's official launch was March 4, 2019, and along with The Big News we also got a look at its first products and some real pie-in-the-sky pres release action. Let's dig in, shall we? According to the Fuell (I still can't get over that name) press release, the company wants to, "put freedom and emotion back into urban travel by offering riders something different, innovative, upgradeable and attractive." Okay, I'm down. We could all use a little more freedom and emotion in our commutes. How do Erik and co. propose to do this? Well, with their first two products—the Fluid electric bicycle and the Flow electric motorcycle. The Fluid is nice and all—dual-battery hub-mounted motor, 125-mile range, carbon belt, internal hub gears, etc.—but we're all here for the Flow. Looking for all the world like something out of a William Gibson book, the Flow is a fully-faired, sportbike-style motorcycle. 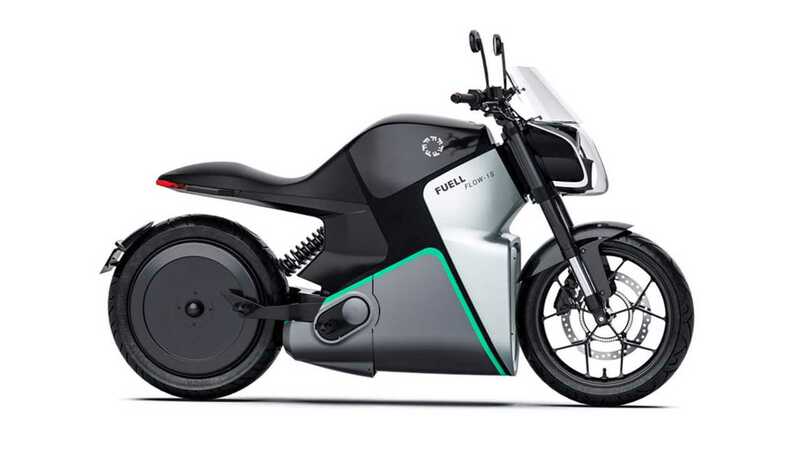 It's powered by a proprietary wheel-mounted motor available in 11kW (roughly 125cc equivalent) and 35kW (substantially more than 125cc equivalent) trim. 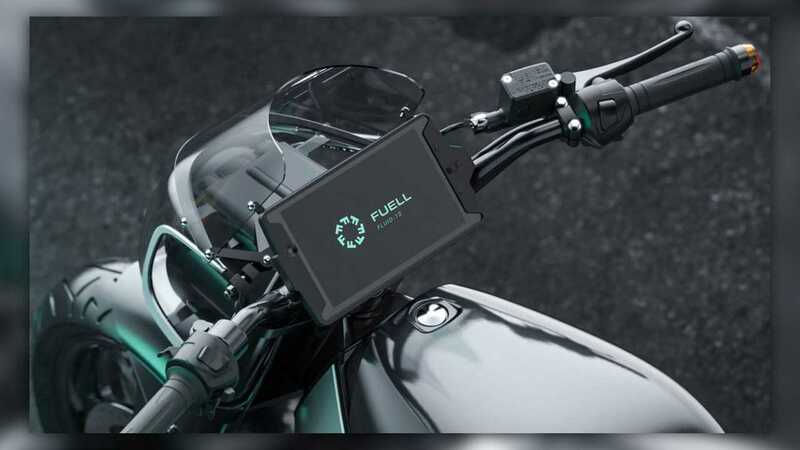 The Flow will also feature a high-tech, fully-connected dash (whatever that means, probably Bluetooth connectivity at least) and a cavernous, 13-gallon locking storage trunk in the bike's body. Fuell claims that the Fluid will start at $3,295 and the Flow will go for around $10,995. Gotta admit, depending on the Flow's range that's a pretty competitive price right there. Better than the LiveWire at any rate. The company claims that more info on its products is forthcoming, and throughout March and April it will unveil working prototypes and make Erik and his partners available to the media. A full website is slated for a mid-April launch, and the first Fluid e-bicycles will be delivered in late 2019. Sadly, we'll have to wait until 2021 to get our grubby mitts on a Flow. Until then, we'll wait with bated breath and if we hear anything else we'll let you know.